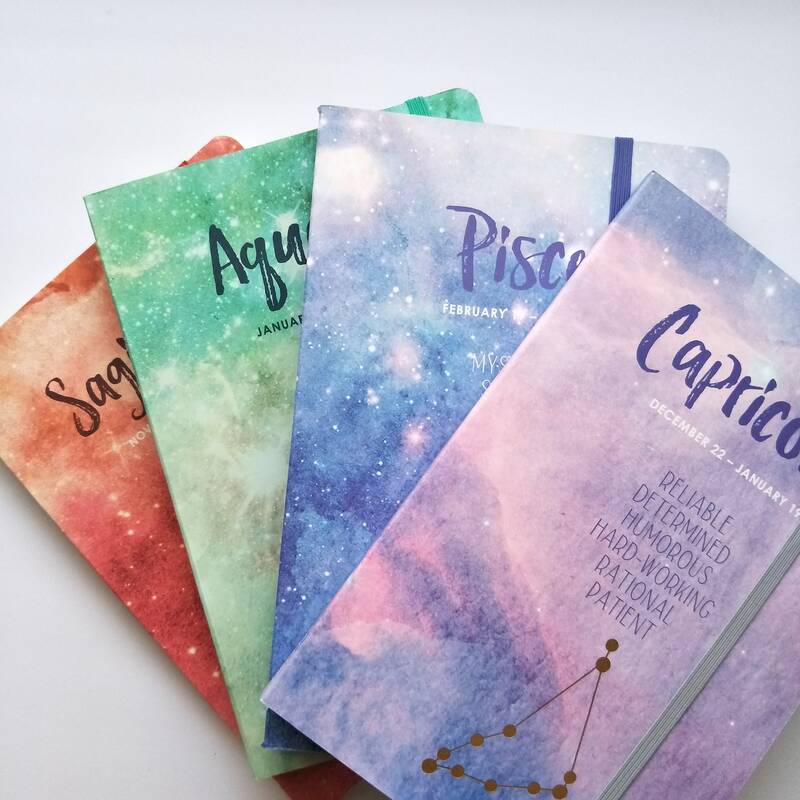 Zodiac Colourful Ruled Notebooks available in Sagittarius, Aquarius, Pisces, Capricorn Zodiacs. 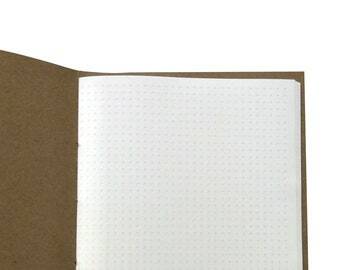 Pages are ruled like shown in the pictures, has approximately 200 pages. Arrived quickly, packaged beautifully and I love my new bag! Love the reusable food shopping bags.